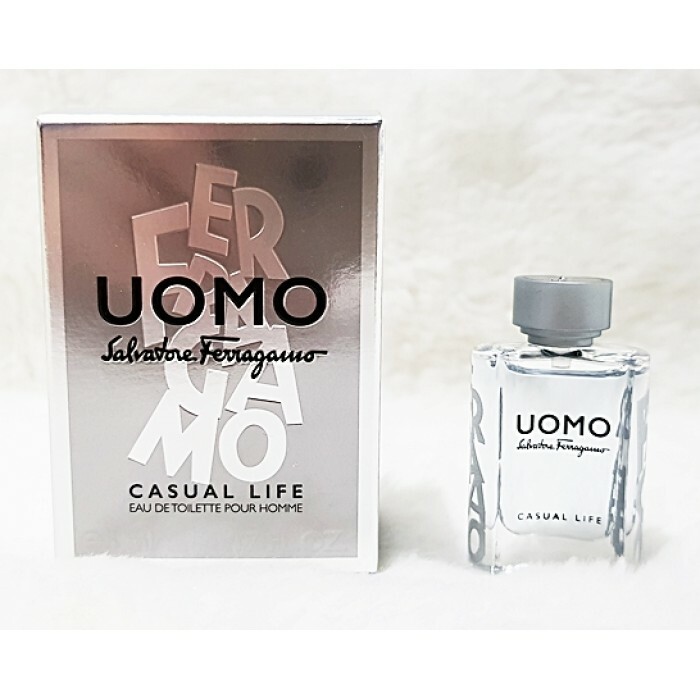 Uomo Salvatore Ferragamo Casual Life by Salvatore Ferragamo is a Woody Aromatic fragrance for men. This is a new fragrance. 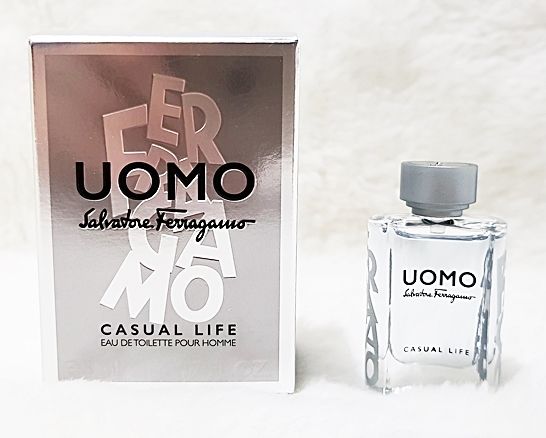 Uomo Salvatore Ferragamo Casual Life was launched in 2017. 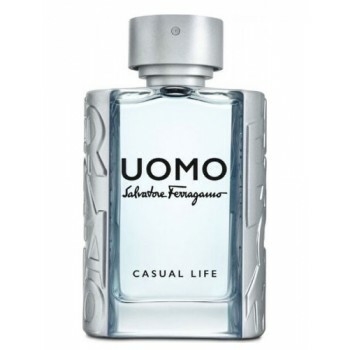 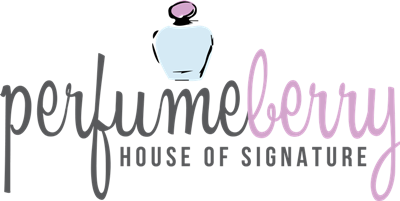 Top notes are lemon, violet leaf and cardamom; middle notes are coffee, ambroxan and geranium; base notes are cashmere wood, white cedar extract and musk.